Why should you invest in gold? 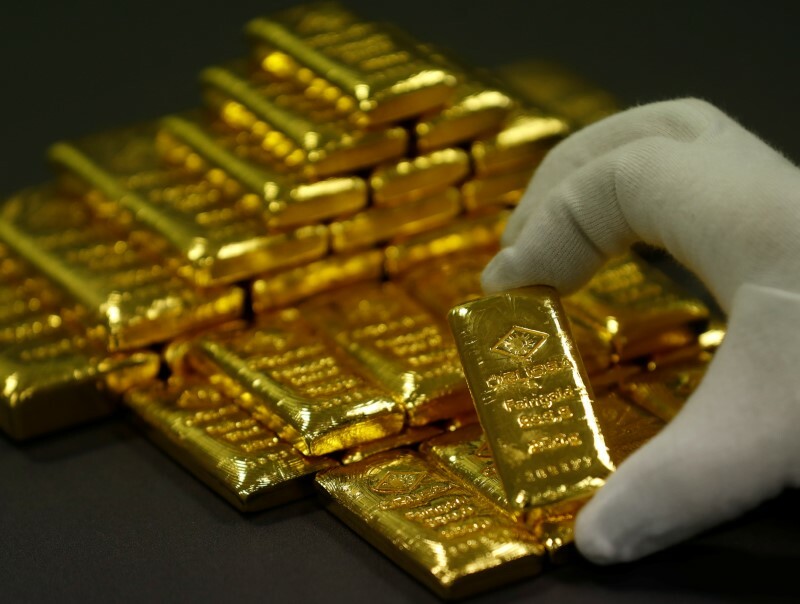 For one thing, gold is a unique and precious metal that exhibits extremely high intrinsic and extrinsic features. 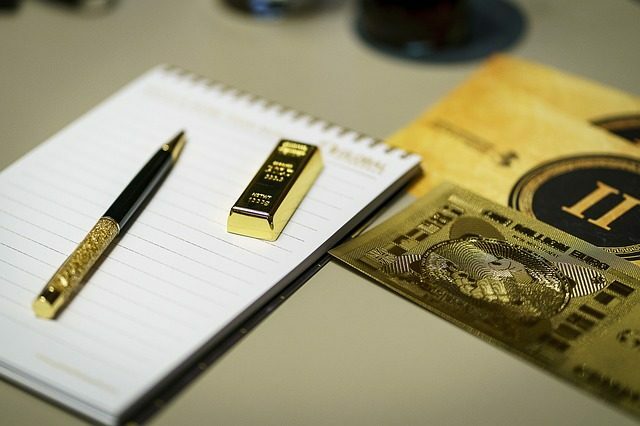 These features form the basis upon which gold becomes one of the most viable options to put your investment in. Invest in Gold – Intrinsic features Intrinsic features are features that are raw, natural and real. Gold’s intrinsic features include; Corrosion-free – gold is hardly worn out by corrosive materials such as alkaline and acidic compounds.